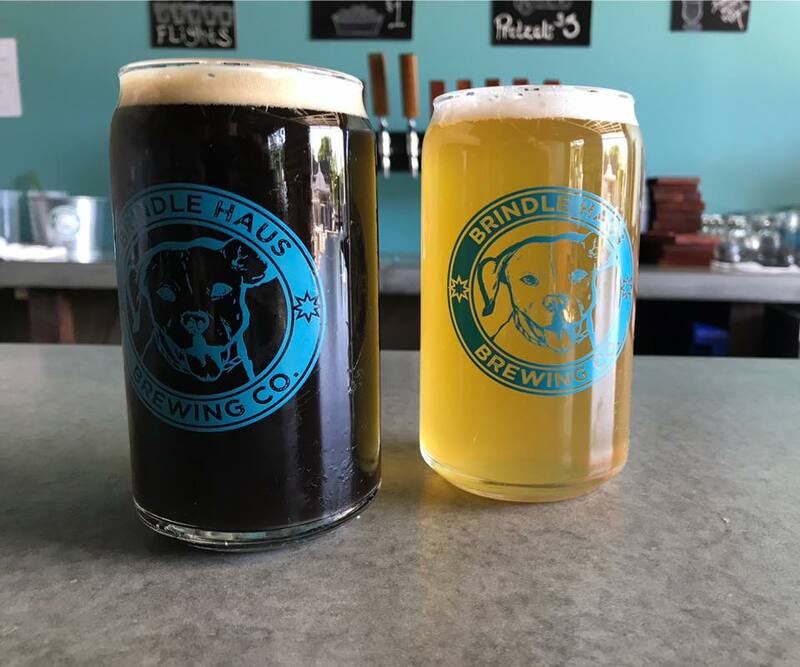 HomePlacesUnited StatesNew YorkSpencerportBreweriesBrindle Haus Brewing Co.
We are a community where one feels at home, no matter where home happens to be. We specialize in unfiltered ales, lagers and mixed fermentation creations. 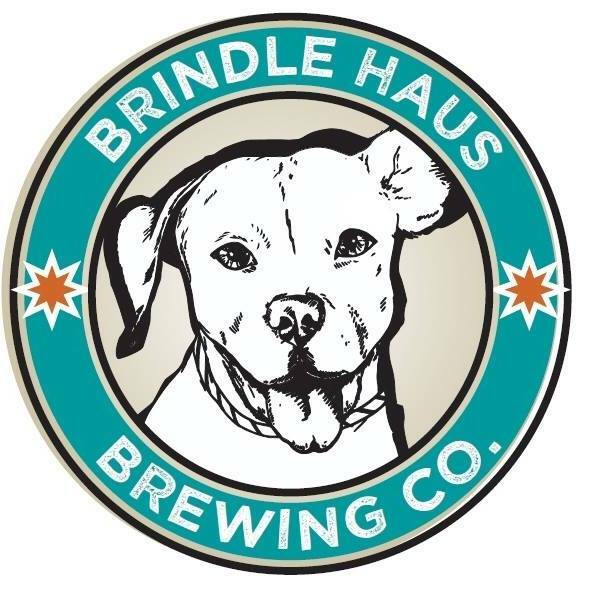 (c) by Brindle Haus Brewing Co.